Although rain is lashing the windows of Test Pit Towers as we write this, it is in fact summer right now in dear old Blighty. Ordinarily summer is the perfect time of year to kick start a new fitness regimen, and once the sun shows itself again (we hope soon) we have the perfect gadget to help get you active before the leaves turn red. It's the Fitbug Orb. 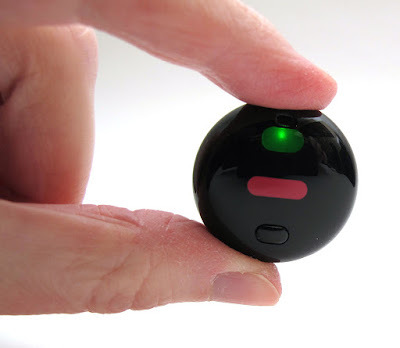 The Fitbug Orb is a teeny tiny fitness tracker, about the width of a 50p coin. 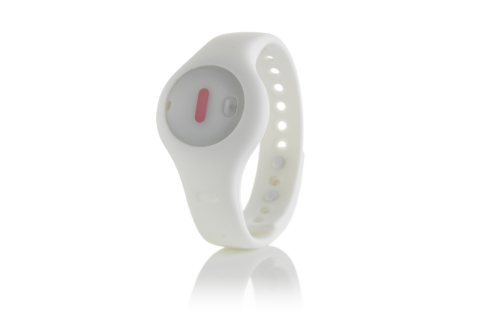 Included along with it is a wrist attachment to wear it like a watch, a clip to secure it to any piece of clothing you're wearing, and a lanyard to let bounce around your neck. There are no USB cables included to charge the Orb, as the plucky little thing runs off a single replaceable battery which will last for up to six months. The device itself is plastic and Fitbug are keen to point out that it is splash proof; not waterproof, splash proof. Duly noted. 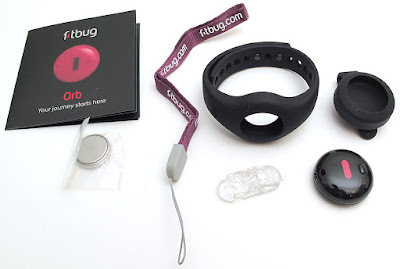 In a nutshell, the Fitbug Orb will track your steps, estimate calories burnt, and record your sleep patterns. All data recorded by the Orb (which does not feature a display itself) is transferred via Bluetooth to your phone and the awaiting Fitbug app. 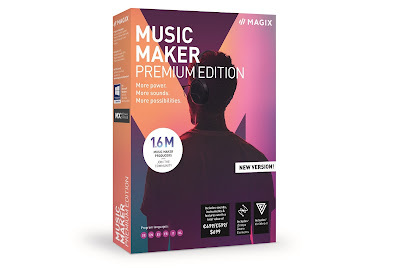 As you might expect, this is available for both Android and iOS, and is actually pretty neat. Despite the Orb being targeted at the cheaper end of the activity tracker market, the accompanying app is quite extensive, allowing the user to set goals and enter what food you have been consuming (to better calculate calories). Further info and data is available once your phone then sends the collected information to the Fitbug website, where a free account lets you view it all. 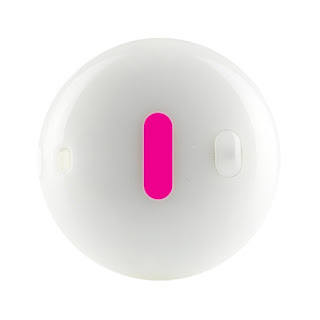 One advantage to the Orb is that it is compatible with the Kiqplan series of apps. These are paid-for specialist health apps which feature a tailored set of exercises, meal plans, and instructions to help the user with whatever fitness desires they have. We were sent (and this must have been a random selection, surely) the 'Beer Belly Blaster' app activation code. This is targeted at men who want to shift their gut, and works seamlessly with the Fitbug Orb (and several other leading activity trackers). 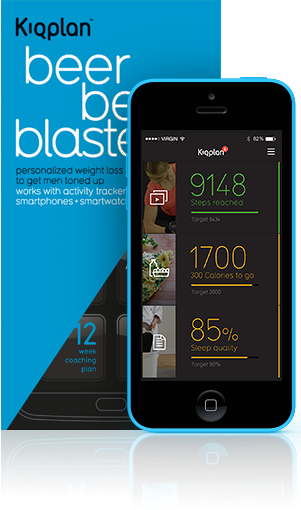 Using the Orb to gather the required data, the Kiqplan app let us set targets in a similar manner to the Fitbug app, while also including additional videos of workout exercises, suggesting the kind of food that would help, and even motivation. It was actually quite nice to receive some encouraging words from our phones for a change, instead of the usual "why don't you get a proper job?" phone calls from our mothers. All in all, a positive experience. The Fitbug Orb might not be everyone's cup of tea. If you want something that is fully waterproof and can display your workout progress right on the device itself, look elsewhere. 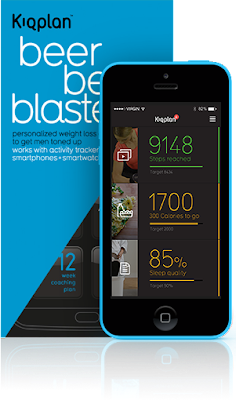 But for those who would like a cheap yet effective way to monitor their activity and sleep, which then includes the option to try something more extreme via the Kiqplan apps, step this way.